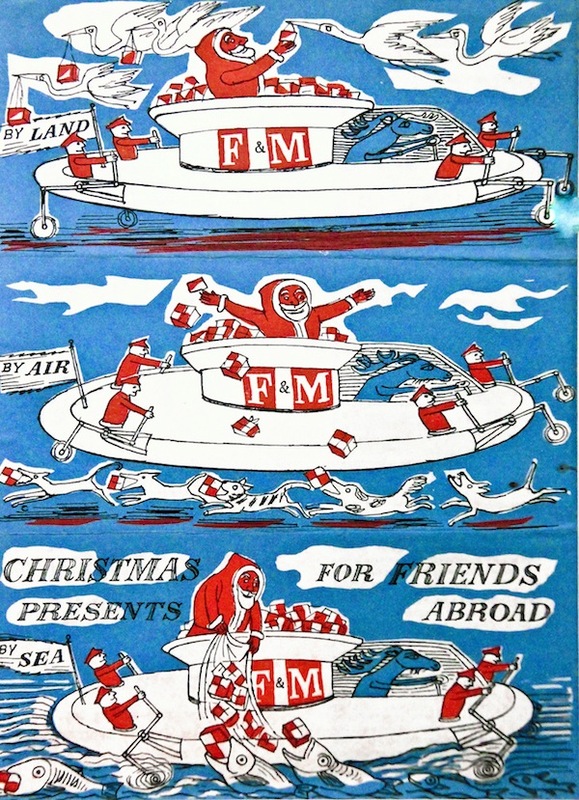 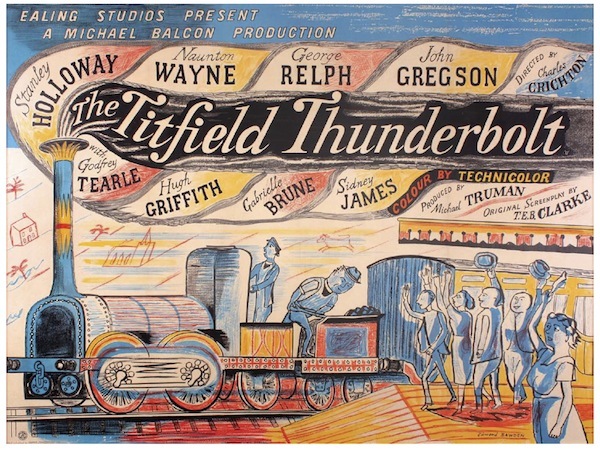 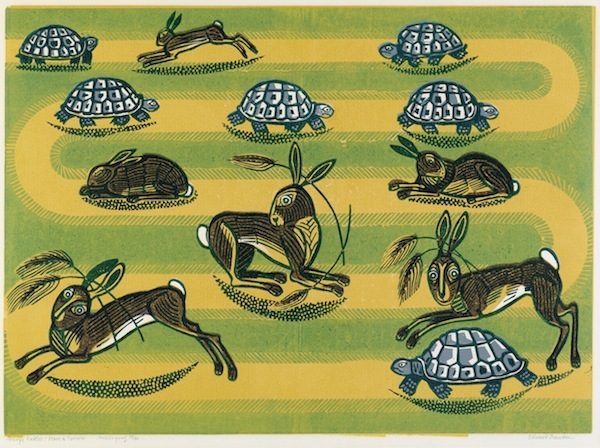 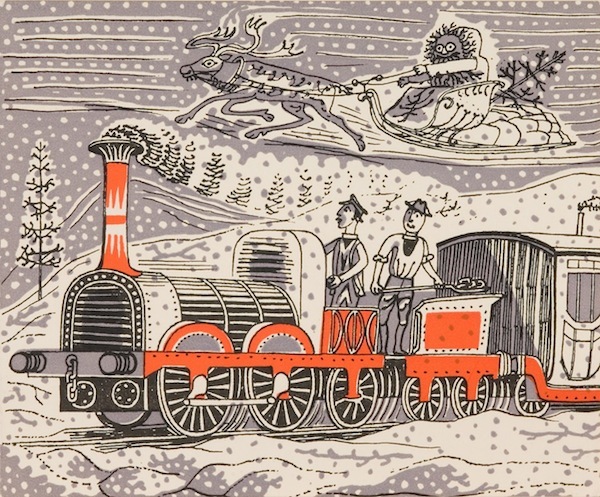 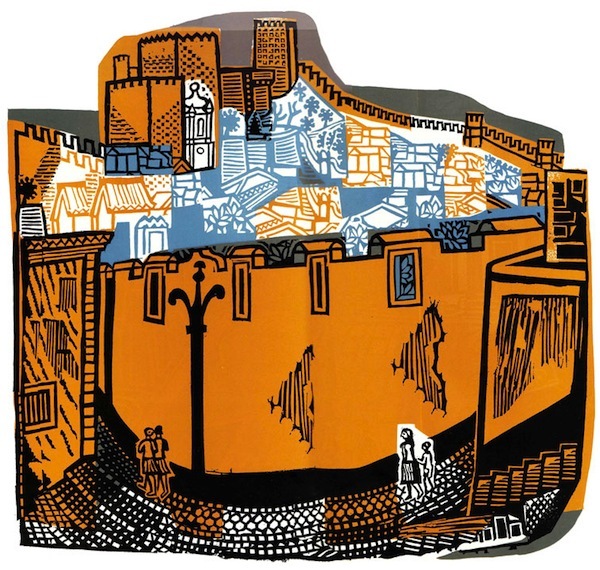 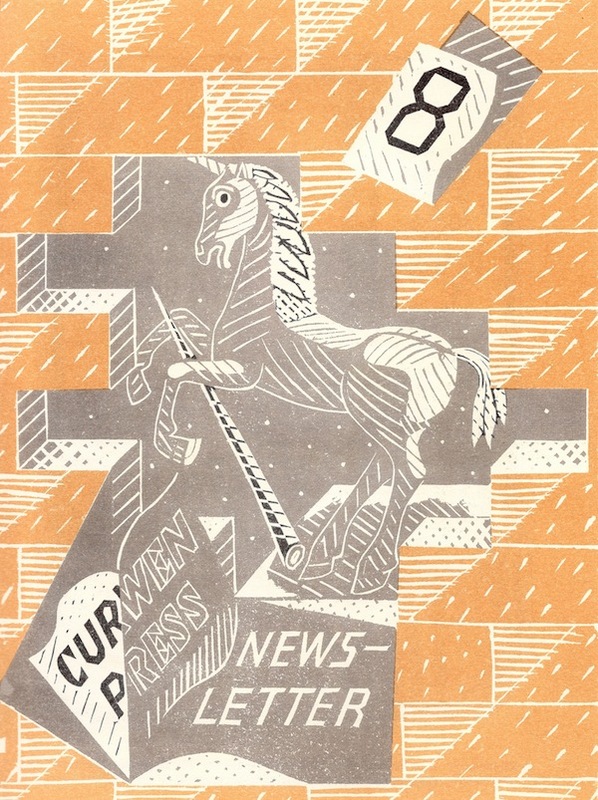 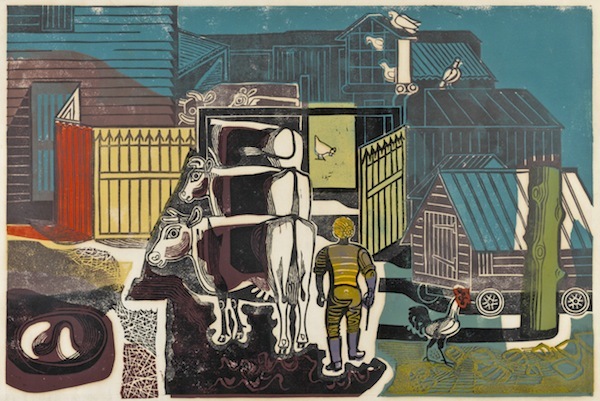 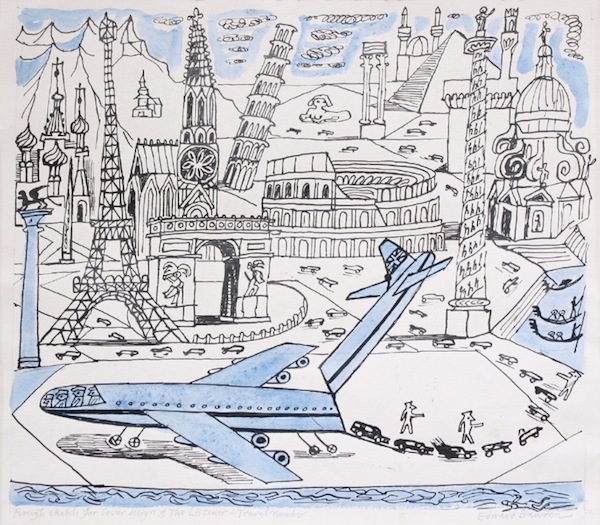 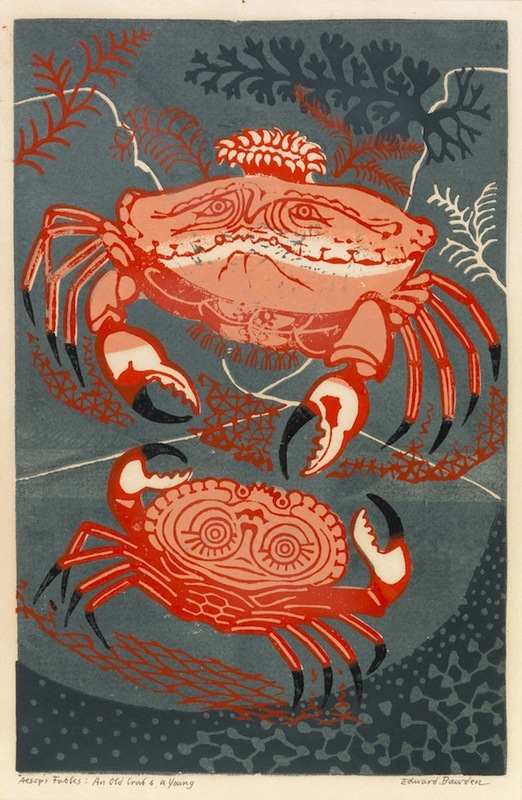 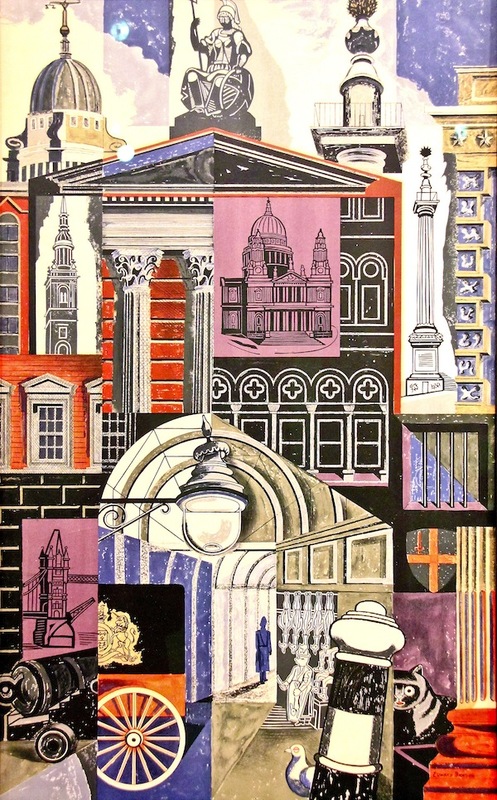 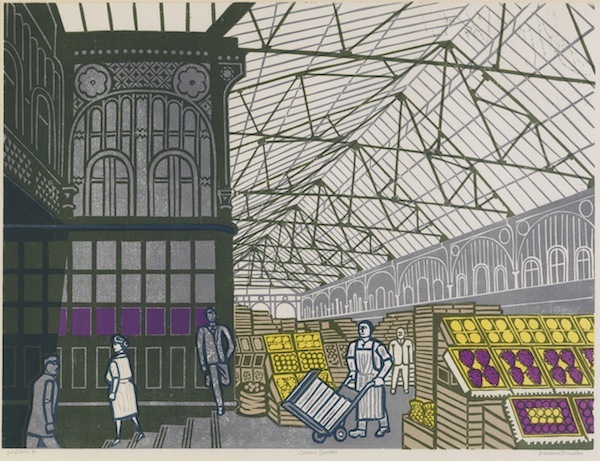 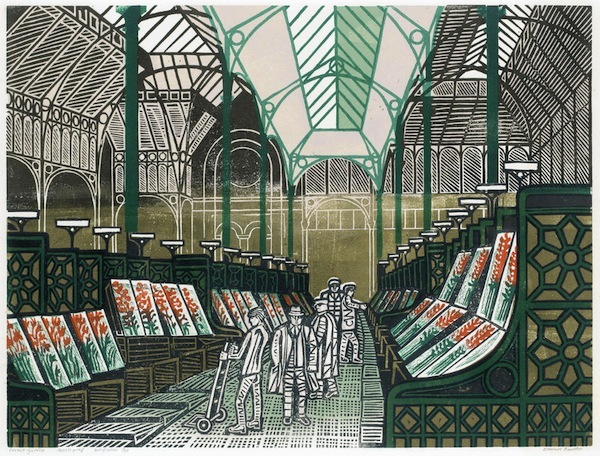 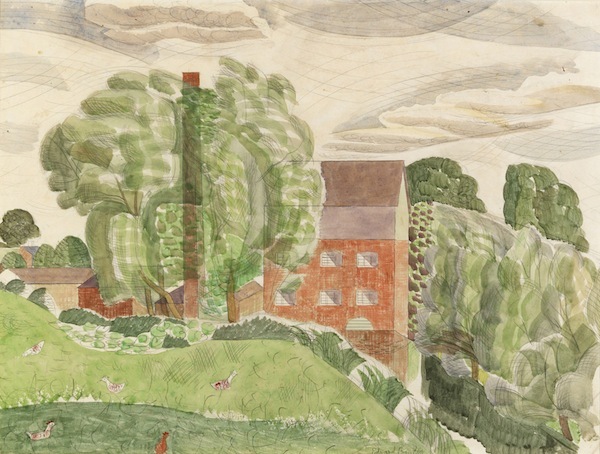 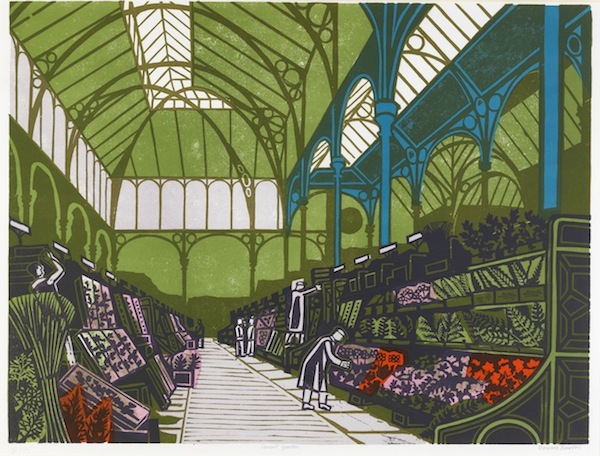 Why don't you gaze some of Edward Bawden's work? 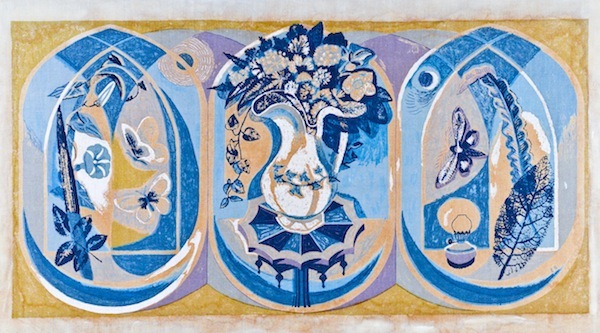 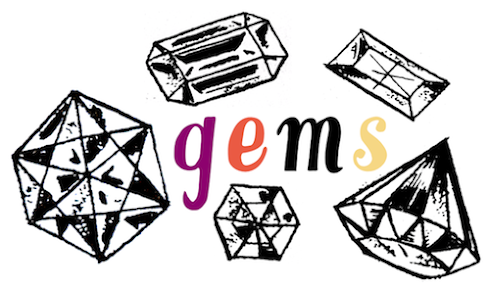 All found on this wonderful tumblr. 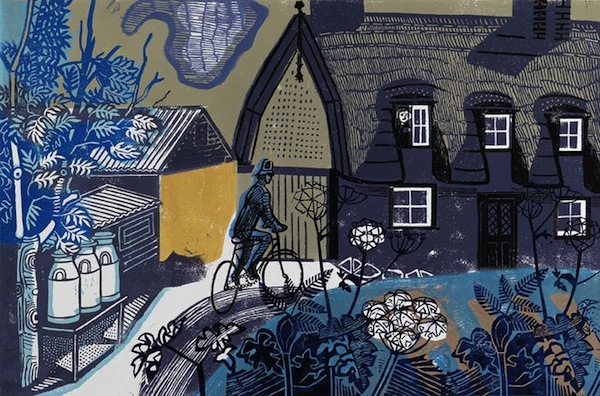 Here's some more info about Bawden.